When discussing the best places to work, employee compensation and benefits and the reputability of the organization are often central themes. Recently, a third consideration has been added to the mix: company culture. Creating a positive work environment has become vital to retaining top talent as more and more job seekers try to assess the culture of an office before accepting a position. Gone are the days of coming into the office, drudging through the day, and going home to spend time with friends and family. Employees want to enjoy their job and the people they work with. Coworkers are now expected to be people that they may actually like, not a necessary evil to escape from at 5:00 pm each day. A negative or toxic work environment will not only drive away talent but inhibit productivity as well, and that is exactly why a positive staff culture is so important. An inability for management and employees to relate to one another can be detrimental to the organization as a whole and could lead to a decrease in creativity and ownership of projects. It may go against the traditional school of thought, but incentives and appraisals are not always the best motivation for employees. It turns out, a sense of loyalty and ownership towards an organization in employees can drive better work. Additionally, these feelings can keep an employee in an organization even with offers from competing organizations. While money and benefits can be offered by anyone, a feeling of belonging is much harder to come by. That is why a strong staff culture is such an important element for a company. After all, people spend about a third of their life at work, so it stands to reason they prefer to work somewhere that they enjoy. A somewhat forgotten benefit of company culture is the effect it has on your organization’s brand. In an era of social media and the internet, information spreads like wildfire and your customers will likely have an idea of the culture in which your employees work. 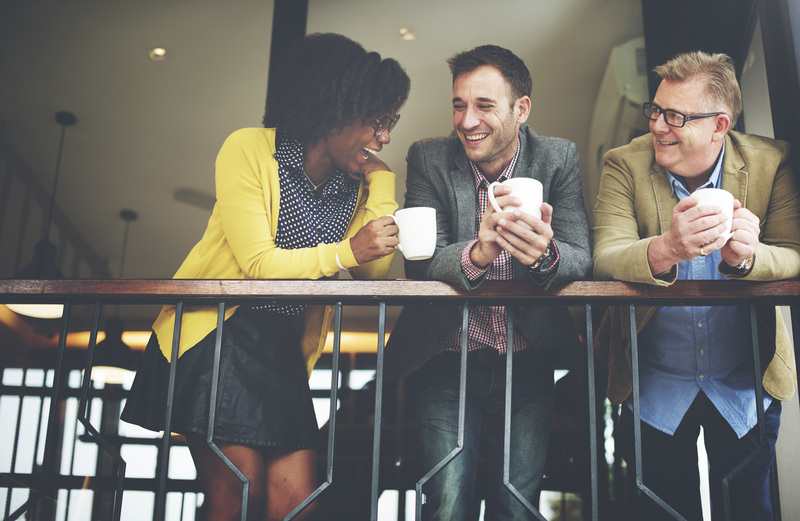 If your staff culture is fun-loving and generous, your brand image will adopt those qualities. Ideally, your brand image and company culture should seamlessly intertwine. It would make no sense to try to present yourself as a fun, easy-going brand and then allow a stressful, toxic culture to grow in your offices. As more and more companies shift their attention to cultivating a healthy company culture, it is only going to become more necessary for you to focus on in order for your organization to stay competitive and continue to attract top talent. If you aren’t keeping pace with your competition, you are going to fall behind. While every company is different and there’s not one right way to develop and preserve a staff culture, think about your organization’s strongest values and how you can remain consistent in those through everything you do. Doing so will lay the groundwork for a happier and more productive staff that is as devoted to the organization as you are.